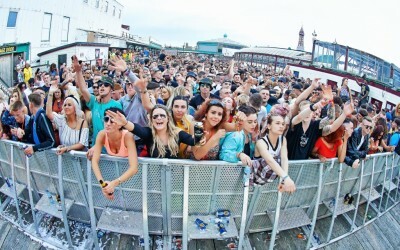 Sliding Doors is thrilled to have worked on the north west’s most exciting series of daytime clubbing events, Pier Jam. 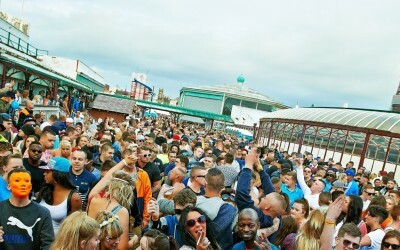 The final chapter comes with the Closing Party as Pier Jam returns to Blackpool North Pier for a fourth time, on Saturday 26 September. 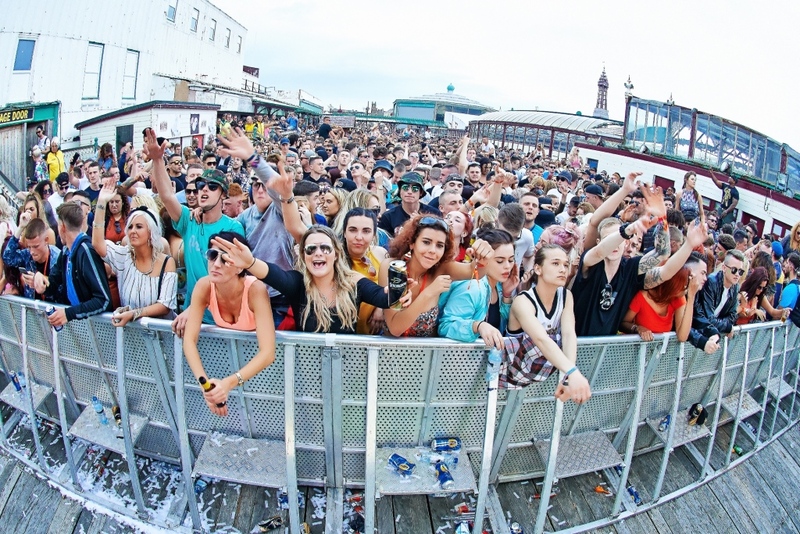 With 4 stages; 2 outside, including the main ‘Terrace’ stage, and 2 inside, including VIP arena, 3,500 party people will once again enjoy cutting edge sounds mixed with clean sea air and sunshine. There is no party like Pier Jam and the cool and the colourful are getting ready to dance from 2pm until 11pm to the best DJ talent to close the first successful Pier Jam season. 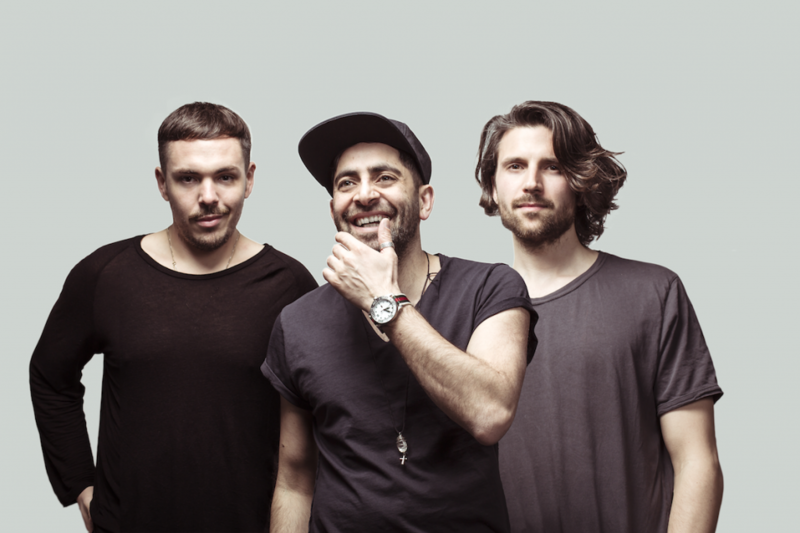 Former Sankeys’ residents Darius Syrossian, Santé and Sidney Charles will appear in a three-way, back-to-back, deckathon; Heidi, a Radio 1 and Space Ibiza regular, Huxley, the forward-thinking house hero, join other highly respected DJs such as Infinity Ink and Crosstown Rebels’ Russ Yallop. 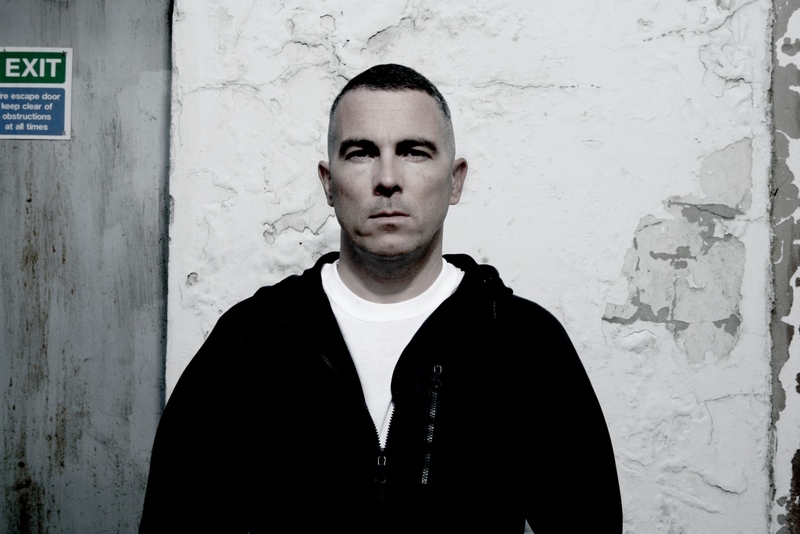 Also confirmed so far is genre-hopping superstar, Zinc, as well as a much-anticipated appearance by Ms Dynamite. Up and coming stars, 99 Souls and Karma Kid will also be dropping some massive tunes, as well as many other names yet to be announced. 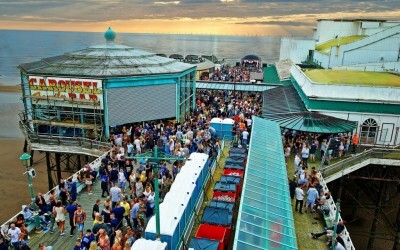 Tickets for Pier Jam Part 4 start at £20 + BF from www.pierjam.com or a VIP ticket costs £40 + BF with added extras including, fast track entry, private bar, VIP toilets, free entry to the Official After Party and free event lanyard. 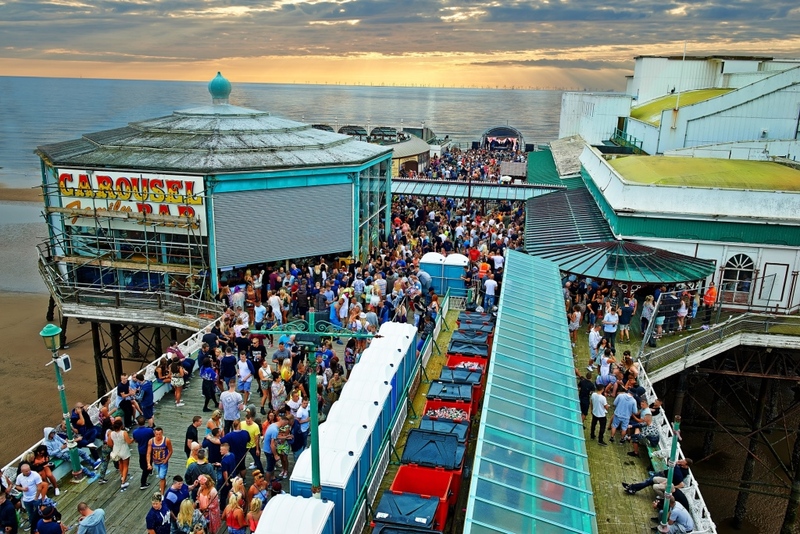 Pier Jam has created a special vibe this summer, dropping a series of all-day clubbing events like nothing else out there. Amazing electronic music combined with the outside atmosphere and stunning sea views has seen over 10,000 clubbers buy tickets to date, helping to create a series of unforgettable events. 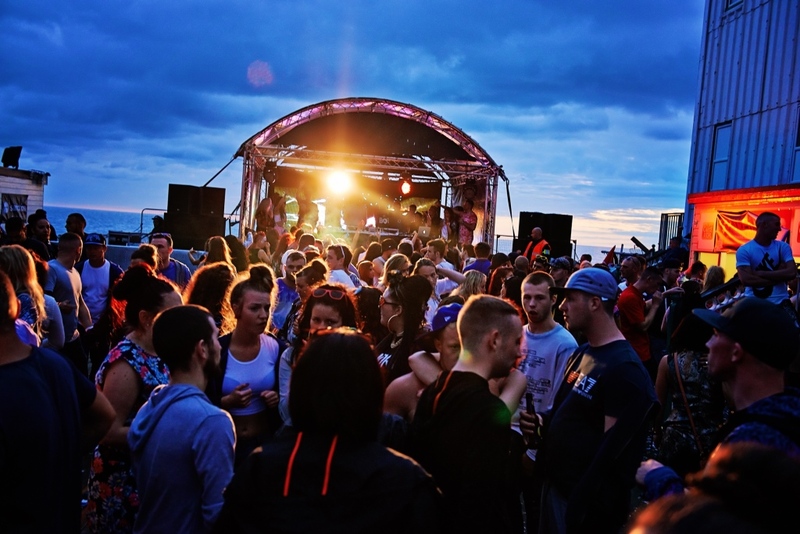 The first three instalments have seen some of the biggest names in dance music heading for the Pier, including MK, Amine Edge & DANCE, DJ EZ, Dusky, Oliver Dollar, Chris Lorenzo, Leftwing & Kody, Tough Love, Bontan, Preditah and many more. For those looking for a unique all-day party vibe, head to www.pierjam.com for tickets and more info. Tickets: £20 + BF Early Bird Standard / £30 + BF Early Bird VIP / £22.50 2nd Release standard / £25 + BF Final release and £40 + BF Final release VIP. VIP tickets give you fast track entry, private bar, VIP toilets, event lanyard and free entry to the official after party.